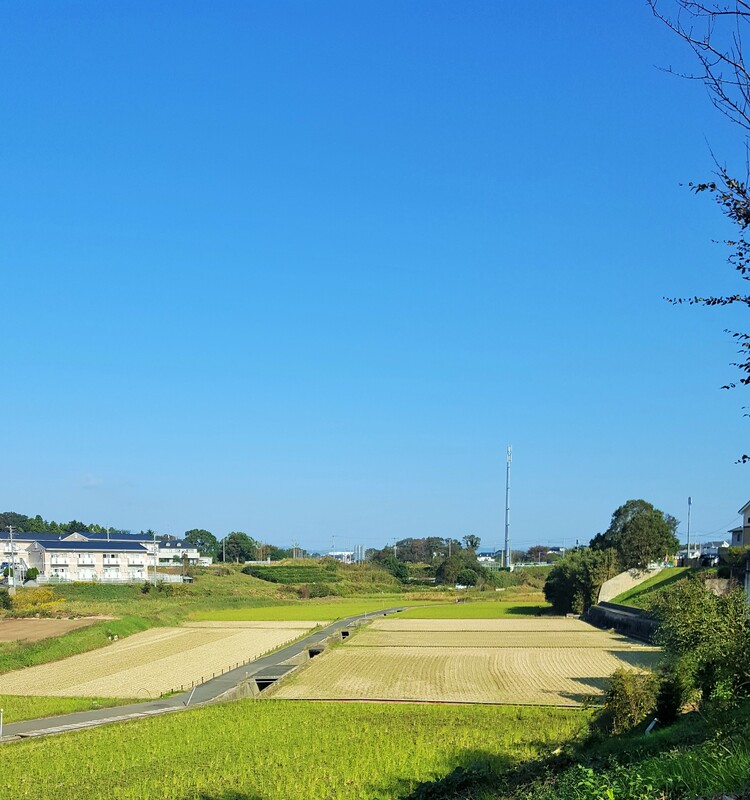 Nearby rice paddy has been harvested, cut again after growing anew. Shining in gold for a while, it let Mei-Shun’s eyes enjoy. However, it was dug and turned around as 田起こし to air the soil and make left stalks good fertilizer (maybe), changed into gray. 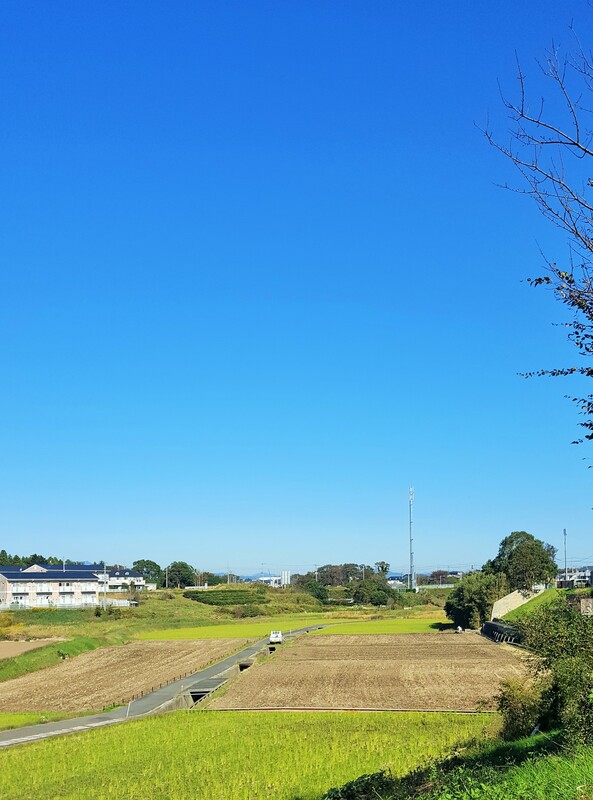 Bright autumnal sight is over, while observing Gods departed for 出雲 at the start of 神無月, lunar October from today.